A strong feature of eerstehulpinternationaal.nl is that we work with lots of interaction and customized training. Focused on the needs and character of the particular hobbies, vacations, sports club, company or institution. In this way, the lesson plan and the guidance is formed to integrate the practice. At first aid refresher, the lesson plan on the basis of an intake interview and / or history from our own customer database updated. Every year, other highlights of topics! We work with specialized, highly qualified instructors who enjoy the art. The number of instructors which is at the disposal of eerstehulpinternationaal.nl is growing and provides a guarantee for growth for security throughout the Netherlands. 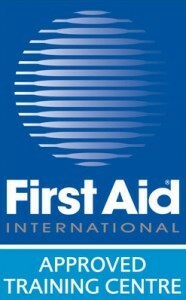 Some educators believe that for example a first aid course can be much cheaper and faster. But we of eerstehulpinternationaal.nl are convinced that when it comes to safety, one can not speak of an obligation but a lifestyle that you want to integrate. It finally comes to the safety of human lives. 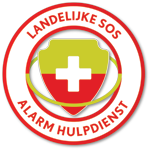 first aid in an educational and didactic manner by highly certified instructeurs.Eerstehulpinternationaal.nl operates under the guidelines of First Aid International ™. 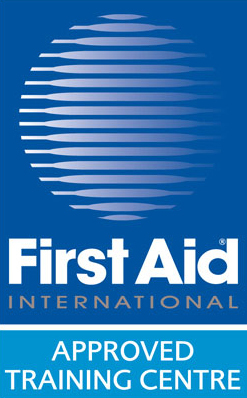 If you are looking for a company that provide high quality and first aid courses and training causes and also at affordable prices, then you’ve come to the right place eerstehulpinternationaal.nl in the Benelux. Apply now….